This one-day conference teaches you the practical skills needed that can be applied to your future career. Learn topics such as risk management, networking, and decision making. 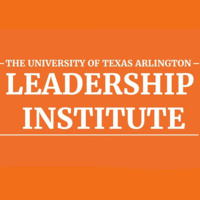 Come enhance your leadership potential at the Leadership Institute.